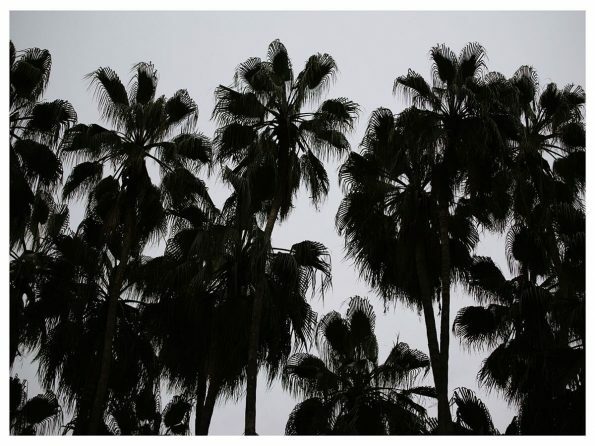 A dramatic large scale photograph of an expanse of Palm Trees. 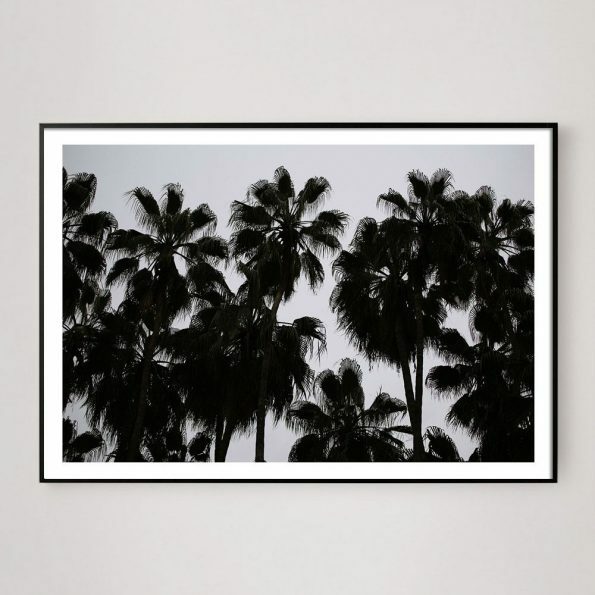 Printed on 100% Cotton Fine Art Paper. Size Choose an option8" x 10"11" x 14"16" x 20"18" x 24"24" x 36"36" x 48"40" x 60"
8" x 10", 11" x 14", 16" x 20", 18" x 24", 24" x 36", 36" x 48", 40" x 60"